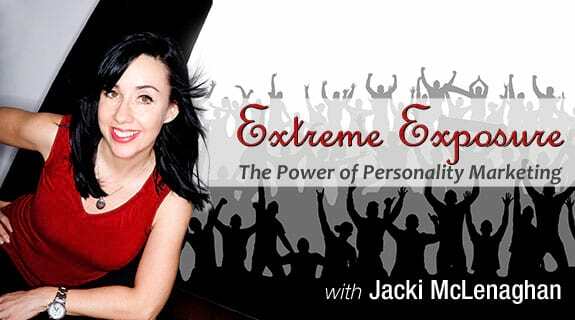 Voice America – Extreme Exposure – Do You Stand Out From The Crowd? Home/Voice America – Extreme Exposure – Do You Stand Out From The Crowd? Branding is a complex process that can really make the difference in how much you stand out within your industry. It is also subjective and hard to pinpoint because of vibe and nuance. In this episode we are pleased to have the marketing coach, Misty Kortes share with us tips, tools and technique’s to uplevel your branding and get the attention your company needs.